XL 5000 x 3600px 15 Mb. Vector graphic creative line alphabet symbol. X letter. 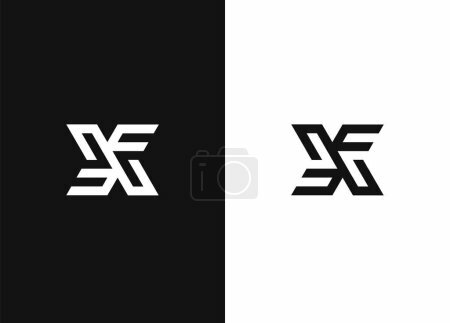 X monogram. Black white version.